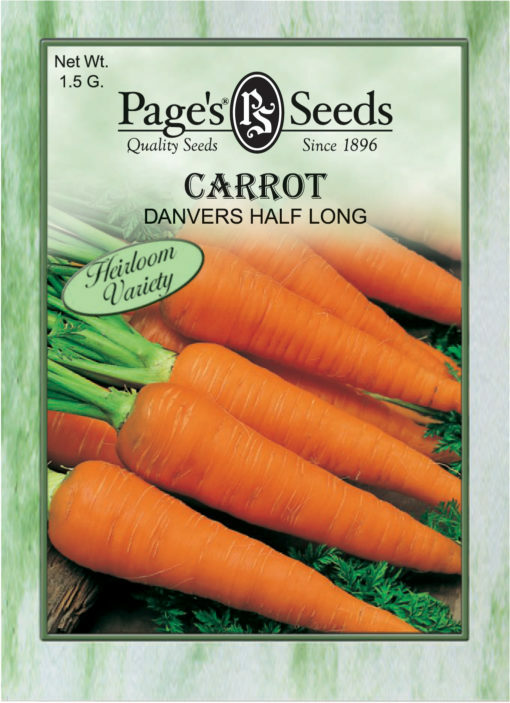 Home garden favorite, dependable, heavy yielding. Carrot matures in 75 days. The root is 7″-7 3/4″ long, slightly tapered with a blunt end. Color – bright orange. Very sweet with good flavor, fine grained and tender.